Starting At $131.00 + Free Shipping! 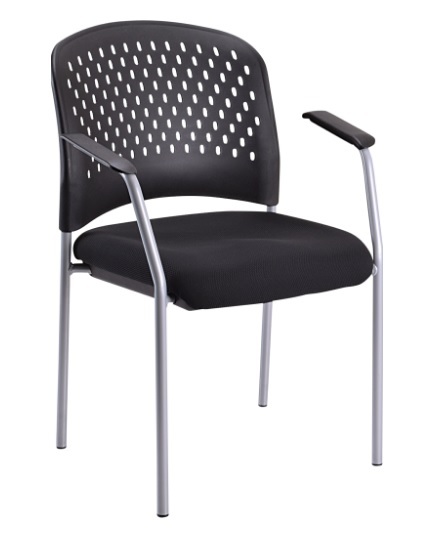 You just can’t beat the smooth and sleek design of the Eurotech Breeze Guest Chair w/ Perforated Plastic Back. 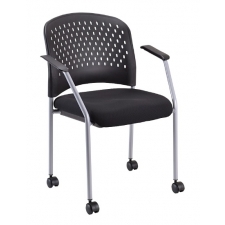 Guests will be excited to lean on the plastic back that is perforated for the most professional feel. 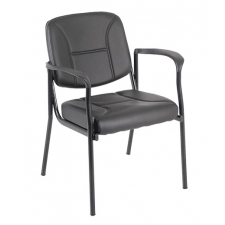 The chair’s ergonomic design is accentuated by seats of a lush black fabric that feels amazing to sit on. 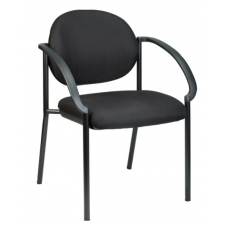 This chair is a wonderful addition to your office or waiting room. When you see the way the floor glides allow it to smoothly slide across any floor, you’ll want to try this chair out yourself.